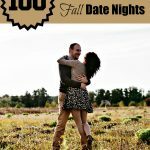 So I put together a gift of 12 months of date nights so we could have preplanned, meaningful date nights all year long!! 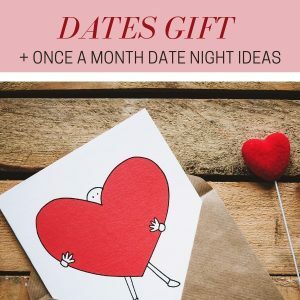 To make your once a month date as a gift pack is easy. Get 12 large envelopes and label each month with the name of the month of the year and put it in a basket. 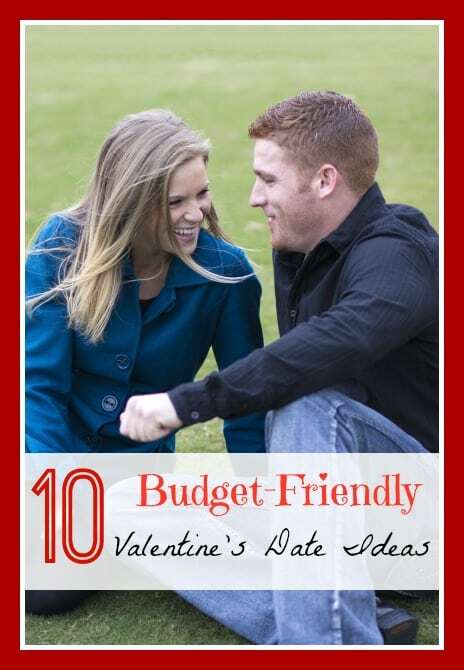 Plan out your 12 date ideas and get all your items together to put in the envelope. Try to get all the items that need to be paid for. 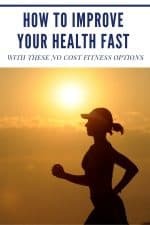 This way you won’t have to worry about paying for it later in the month. Each envelope contains a pre-planned, (mostly) pre-paid date. Some of the dates will take place at home, some are planned for the local area, and some will take us into or out of town. All 12 dates are different. Try to plan lots of dates doing things you have never done before. After you have given them to your spouse, open the envelope together at the beginning of the month, look at the calendar and decide on a date. So right from the beginning of the month, you’ll have a fun date on the calendar to look forward to. 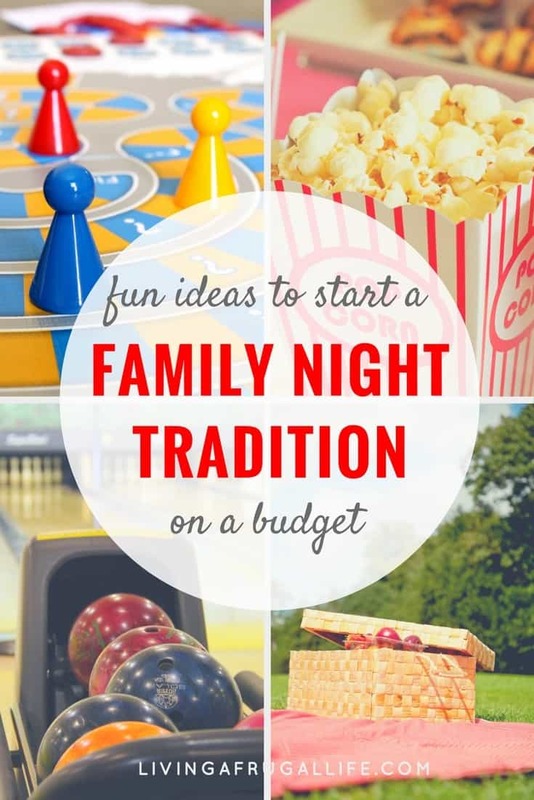 Coming up with 12 date night ideas at one time can seem overwhelming for many people. It sure was for me until I got my list started. 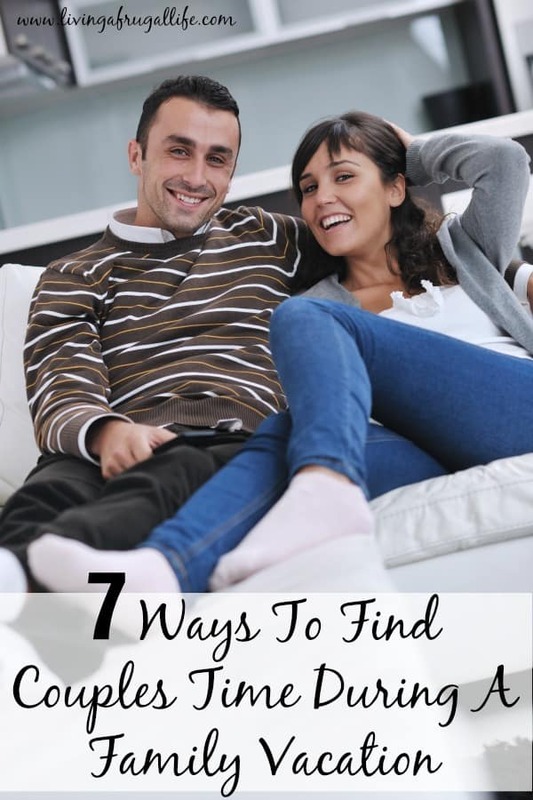 So to help you get your list started here is a list on once a month date ideas to go on with your husband or wife. 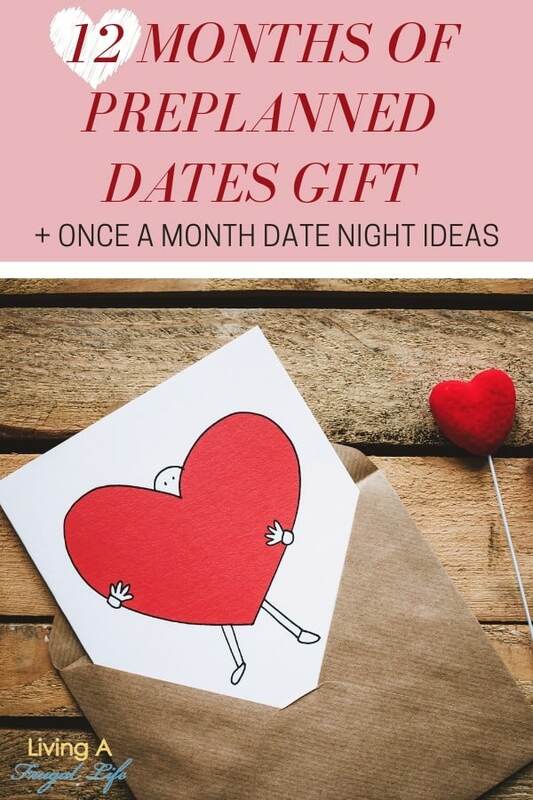 You could pick any one of these 12 months of date night ideas or you could come up with your own. The gift is best when delivered with everything planned out so it is easy to pick a date each month and go have fun. 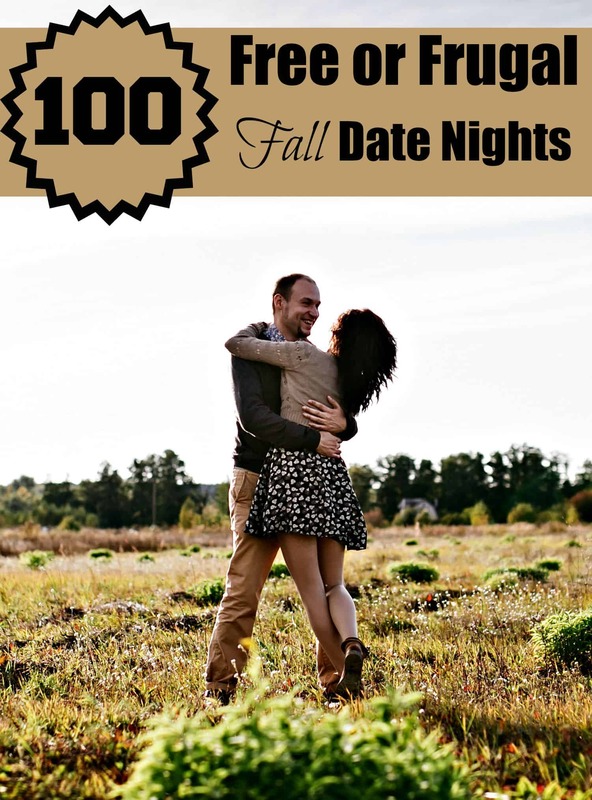 Having a date night every month is a fantastic way to build a relationship while still keeping it frugal. Definitely a win-win! I love this idea!! i couldn’t figure out what to do for my hubby for Christmas. Now I’ve got it!! thanks Pinterest and thanks Sassy Saver!! MOAH! !